The Douglas County Fair is held in conjunction with the AKSARBEN Stock Show & Rodeo,an annual celebration of the region’s heritage that benefits and educates families and youth. 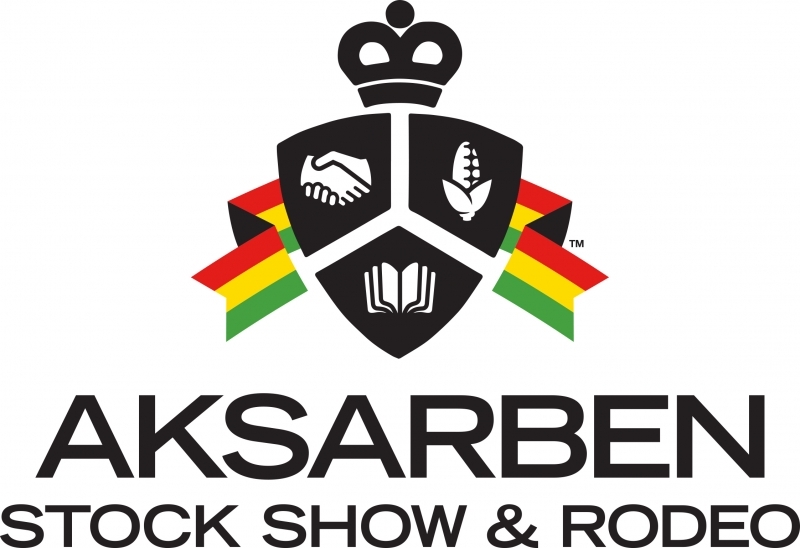 To raise awareness of this heritage, City Officials have declared the AKSARBEN Stock Show & Rodeo the “Official Community Celebration of Omaha” where attendees are provided with a unique mixture of Championship competition and family entertainment activities. 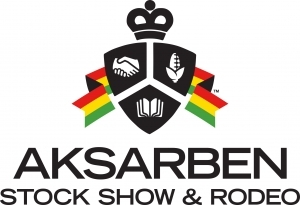 Due to its national reputation in the rodeo circuit, two (2) broadcasts will originate from the AKSARBEN Rodeo and air on CBS Sport Network while the AKSARBEN Stock Show will award over $200,000 in scholarships to Championship Exhibitors. For more information, visit www.aksarbenrodeo.com or follow the AKSARBEN Stock Show & Rodeo on Facebook or Twitter at @aksarbenrodeo. The AKSARBEN Stock Show & Rodeo is produced by and benefits the AKSARBEN Foundation, the premier philanthropic organization for the region’s top corporate and community leaders with core values of leadership, education, agriculture and community. 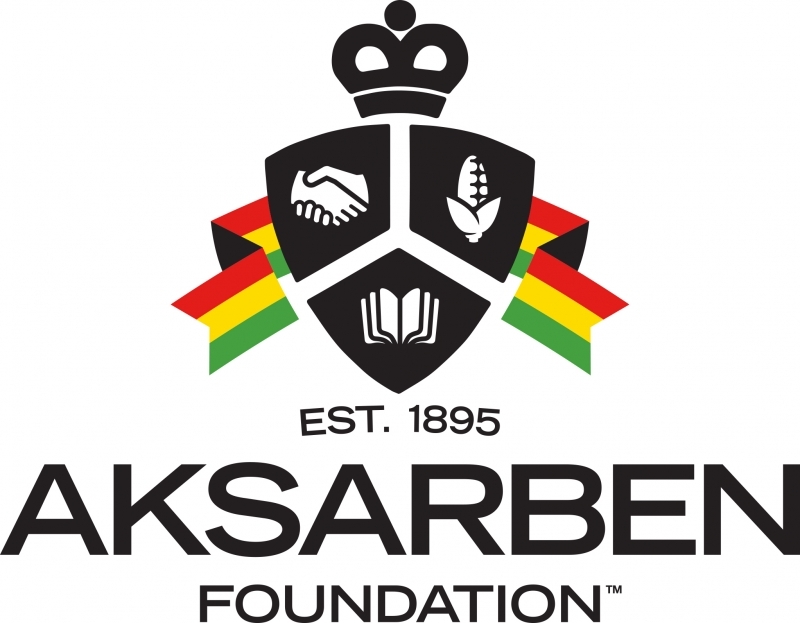 For more information, visit www.aksarben.org.